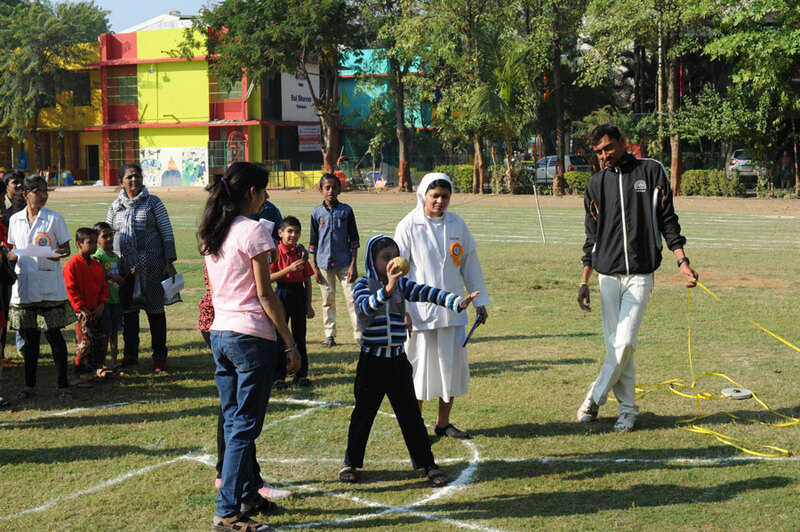 A special programme for moderately and mildly (trainable ) mentally challenged children of 6 to 18 yrs of mental age. 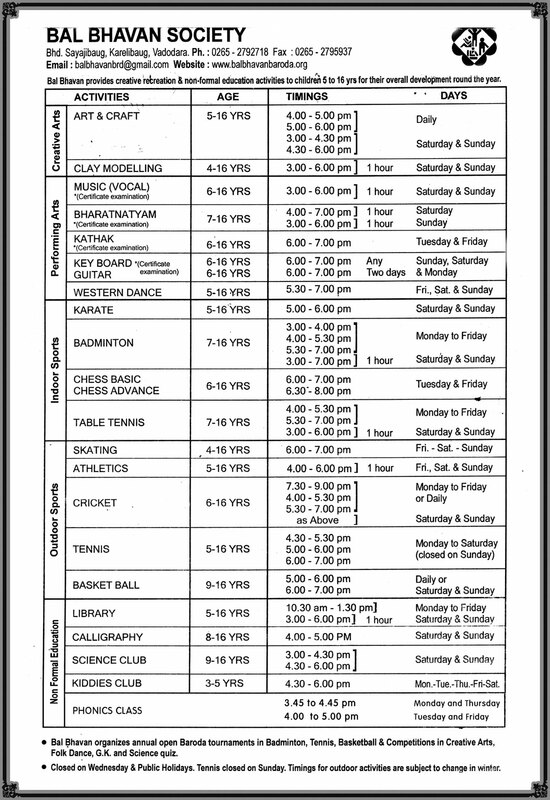 Training in Dance,Sports and Art. 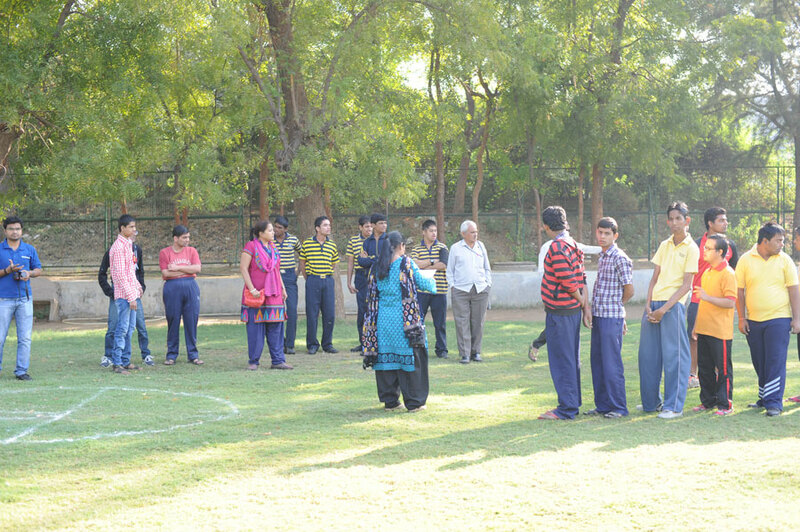 Social behavior and Festival Celebration. 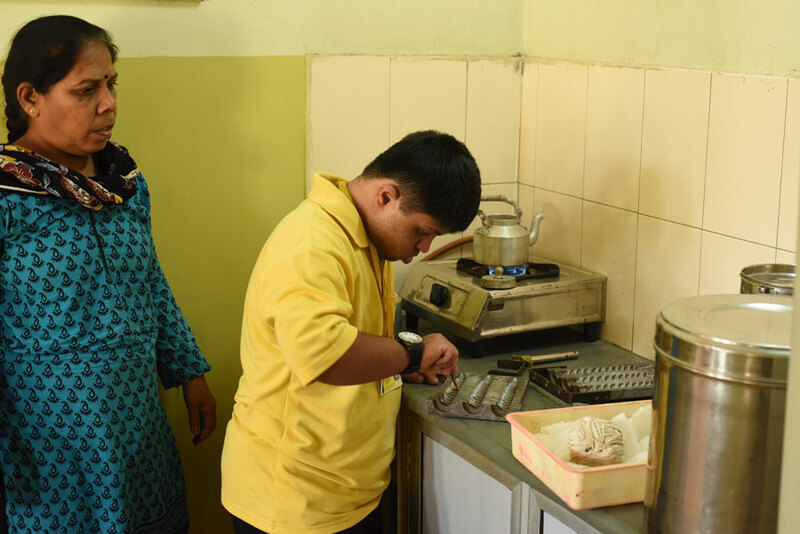 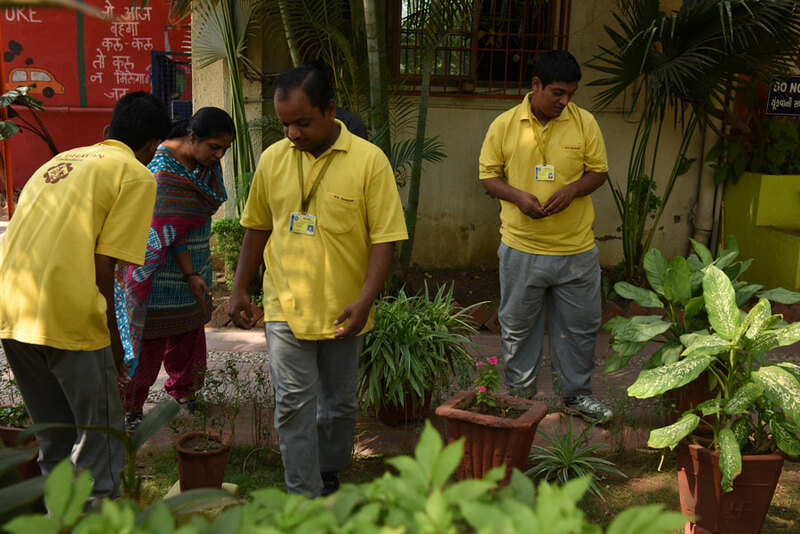 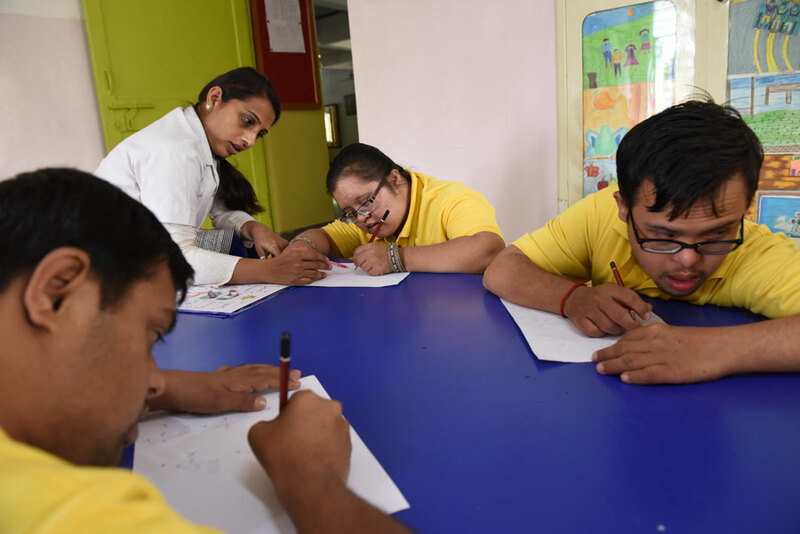 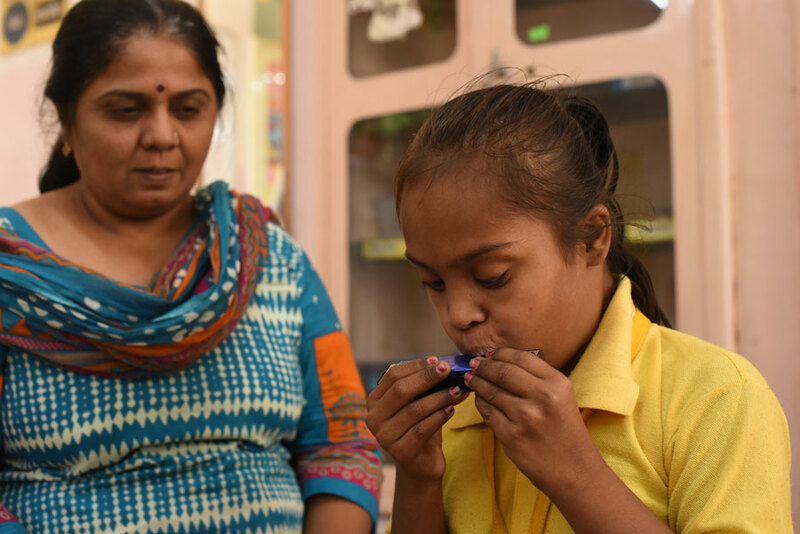 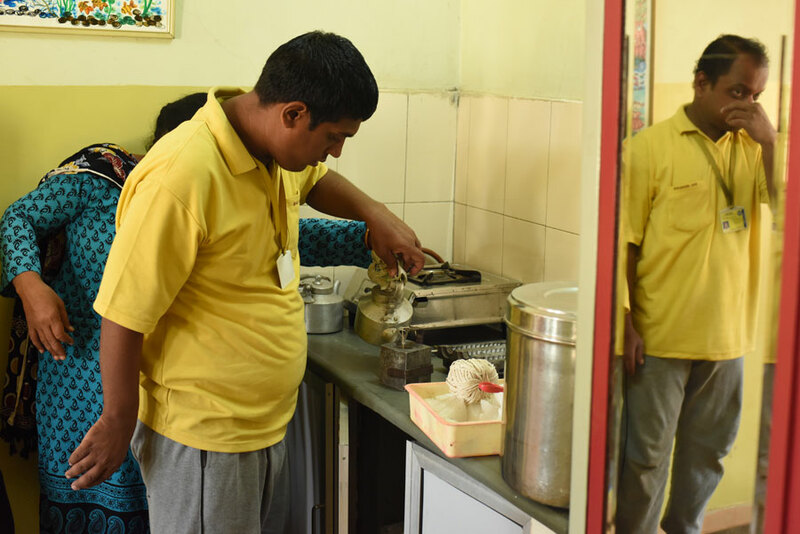 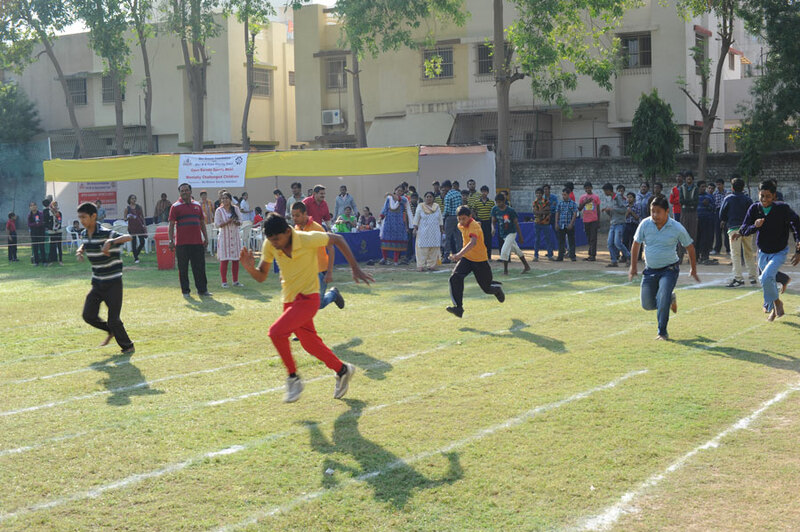 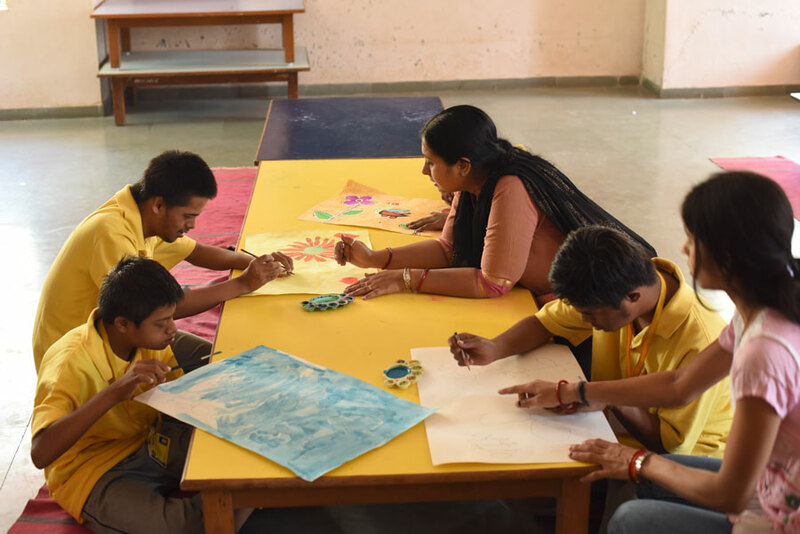 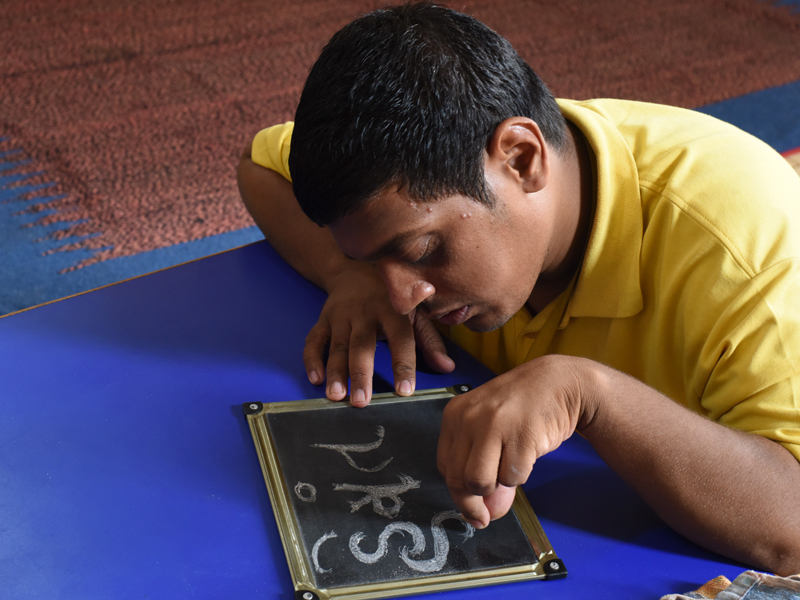 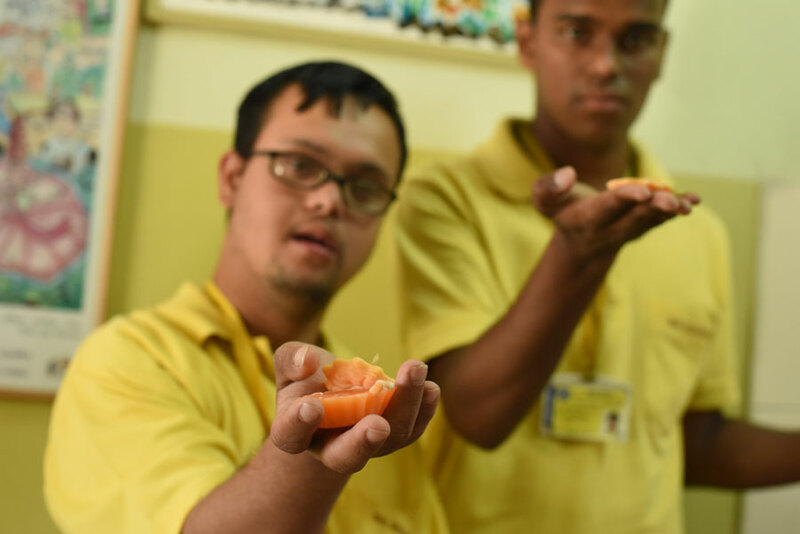 LRMP Project ('Learn, Run, Move and Play' ) for Differently Abled Children was initiated with the aim to promote and provide creative activities and quality sports training to special children and help them excel in the field. 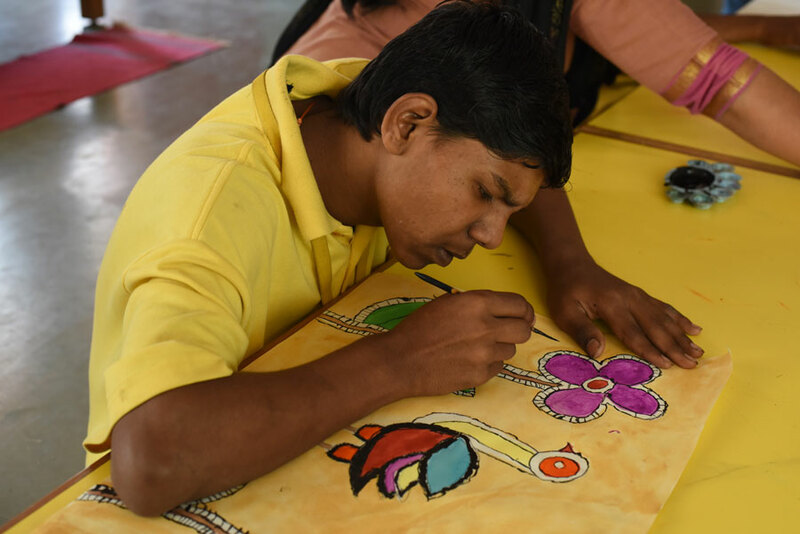 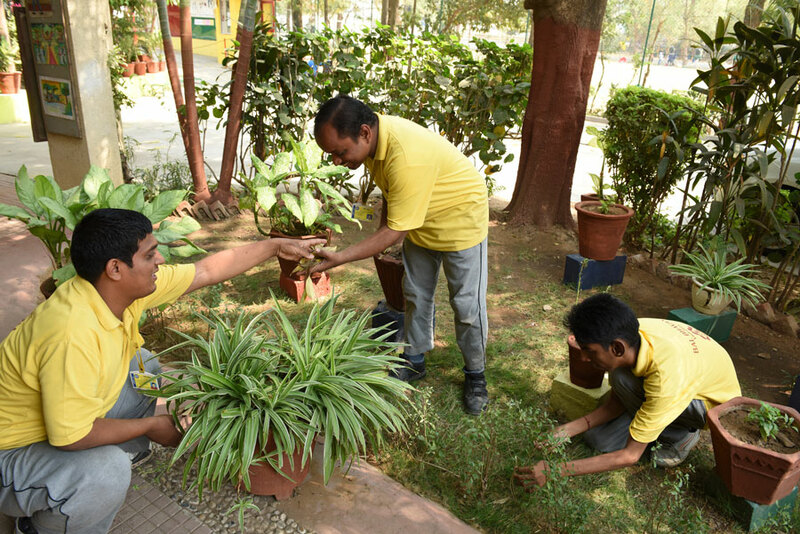 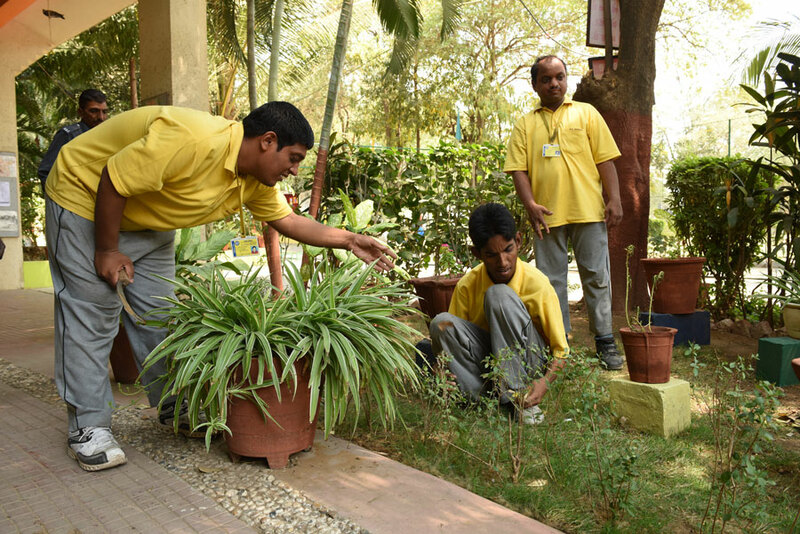 The activities help them develop a sense of self esteem, confidence and achievement through non-formal education techniques. 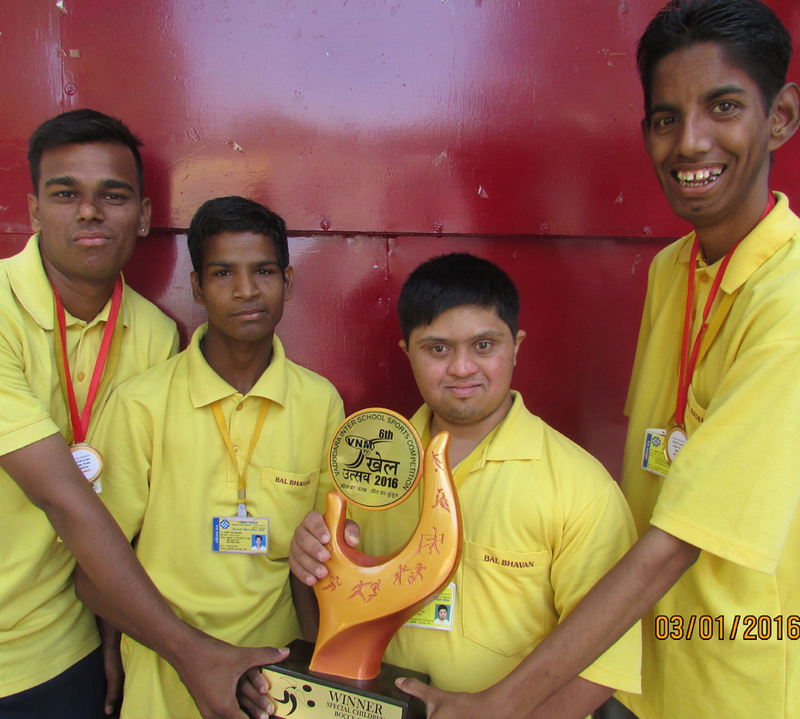 The children get an opportunity for training in fine arts, athletics, badminton, basketball, music and dance. 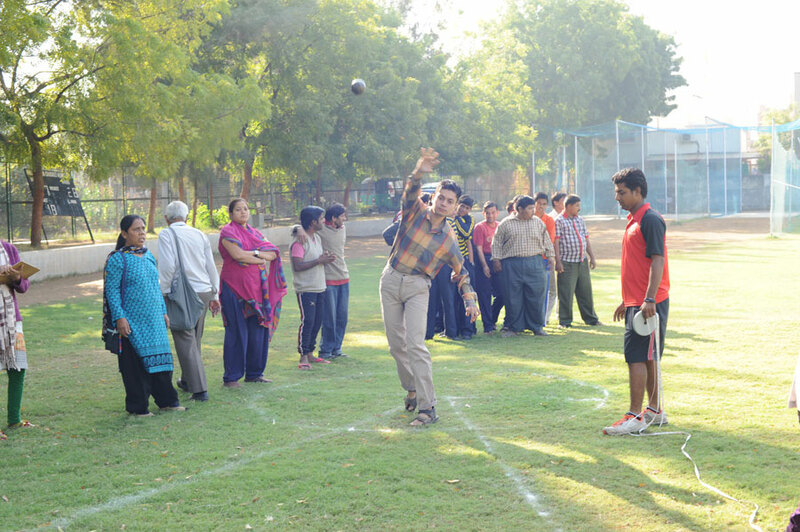 Trained coaches and standard equipment are used for the programme . 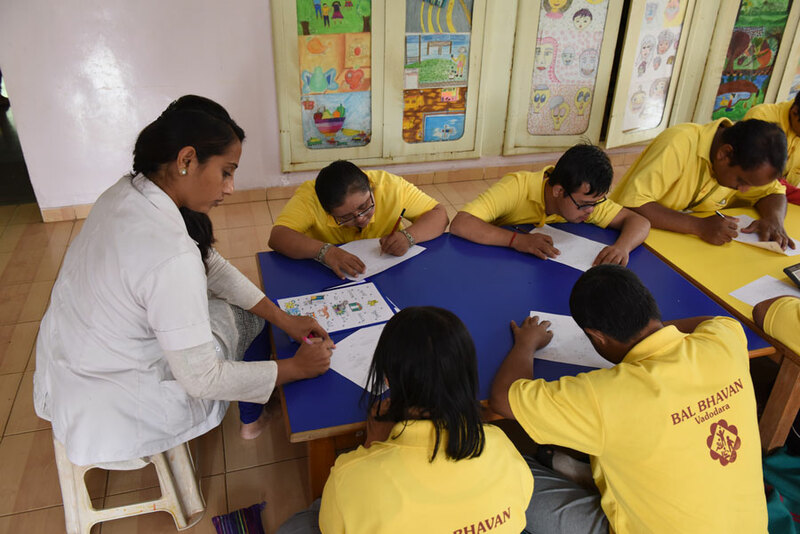 A ratio 1:6 ratio is maintained for optimal benefit and individualized attention to the children. 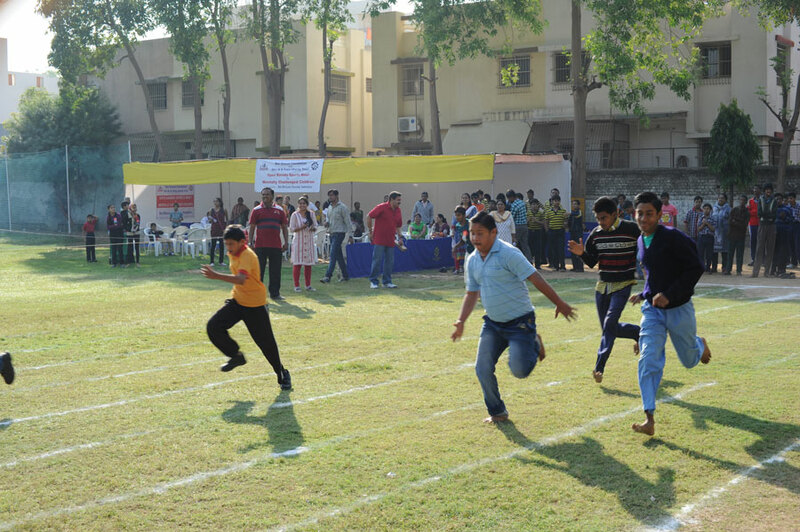 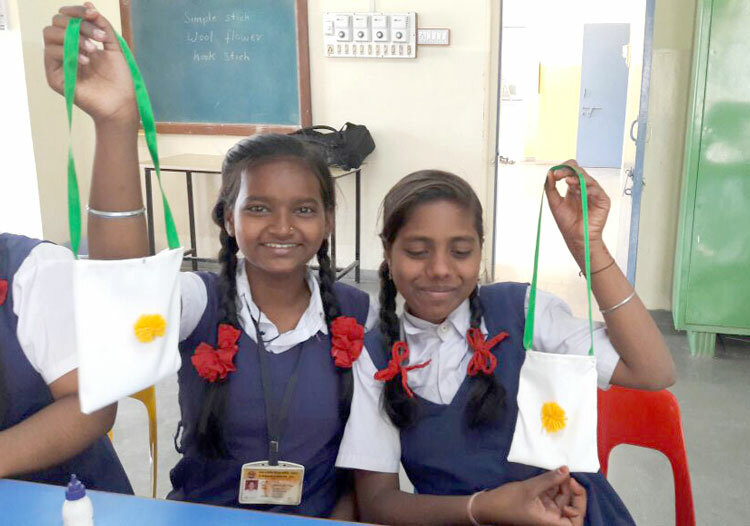 Bal Bhavan provides creative activities and training in various sports to the underprivileged children from the Municipal Corporation schools during their school hours along with transport facilities, round the year. 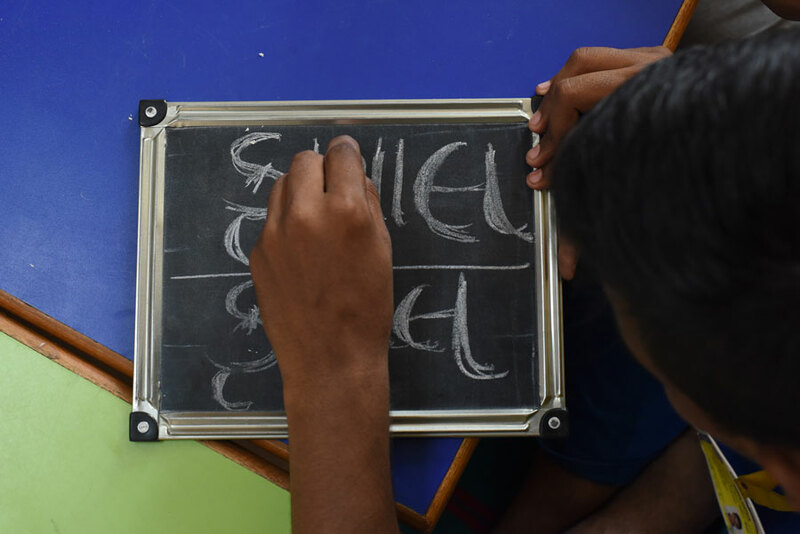 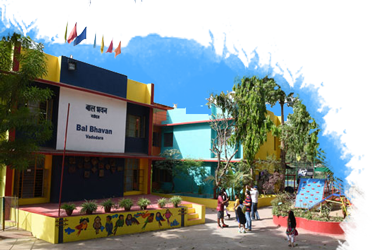 Children are brought to Bal Bhavan in the morning hours, where they participate in various activities for two hours and then they are transported back to school. 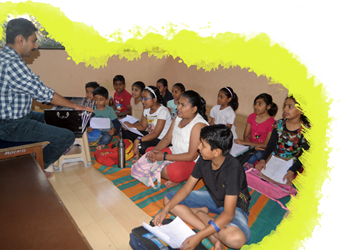 The children are offered activities like Creative Arts, Music, Library and Language development, Dance, Tennis, Cricket, Karate, Badminton, Life skills etc. 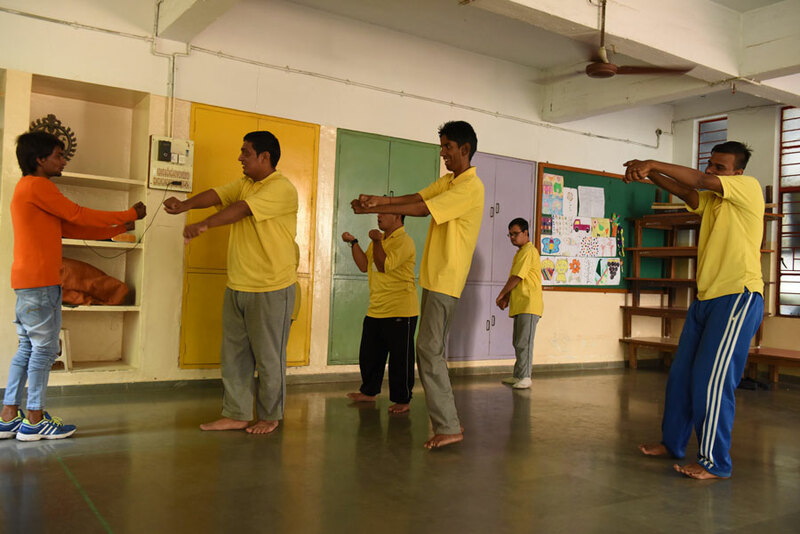 by trained and qualified Instructors.